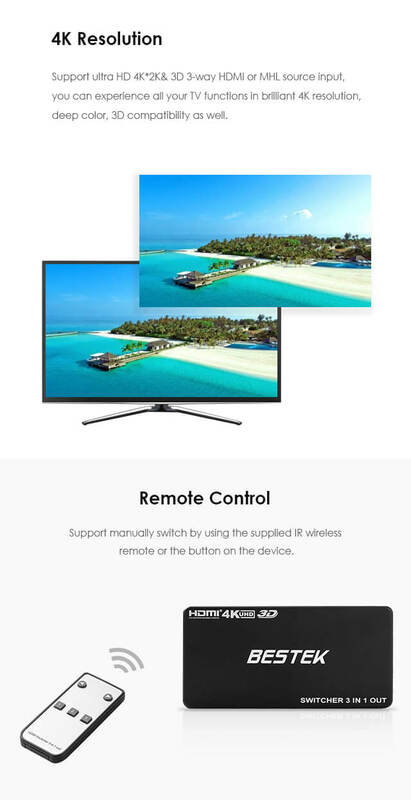 support ultra HD 4K*2K& 3D 3-way HDMI or MHL source input, can select anyone HDMI input port then output to TV, monitor or projector. and can also be placed at the end of a long HDMI cable to regenerate the HDMI signal. Support: 4K*2K (3840*2160),MHL 2.0 Input,3D,CEC, Blue-Ray 24/50/60fs/HD-DVD/xvYCC, signal retiming. Support video color format: 24bit/deep color 30bit, 36bit, 48bit. Really great price compared to other similar products, i love it so much. When I want to watch a DVD instead of Roku, I no longer need to exchange cables on the TV. Very convenient for me and my families to use. All of the cables come off the back which keeps things tidy and clean, saving a lot of trouble. 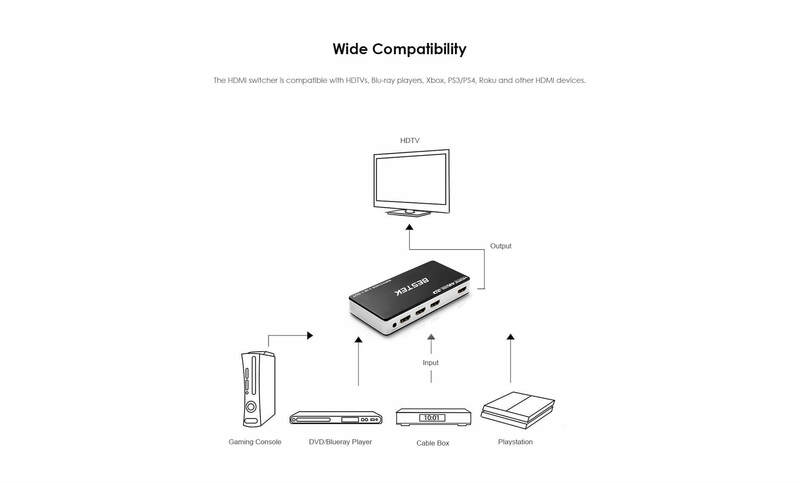 3 input ports expand the capabilities of my HDTV, connect with 3 HDMI compatible devices for seamless transitions between gaming, television and more. 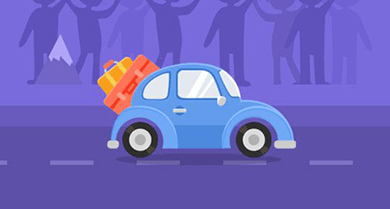 It is exactly what I was looking for, I am very satisfied with it , thanks, BESTEK. 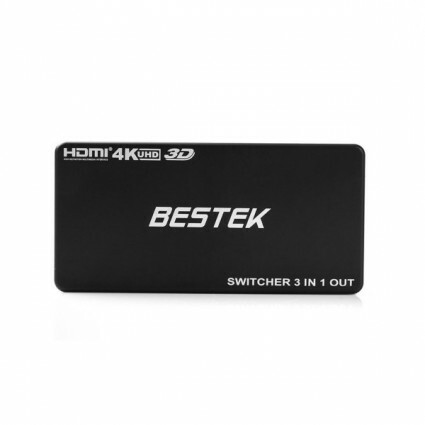 I really love the remote control function, and the product performs perfectly as expected, thanks, bestek. Easy to set up, very convenient, especially cost-effective. It is very worthwhile for everyone to buy this product. FIve stars for it.